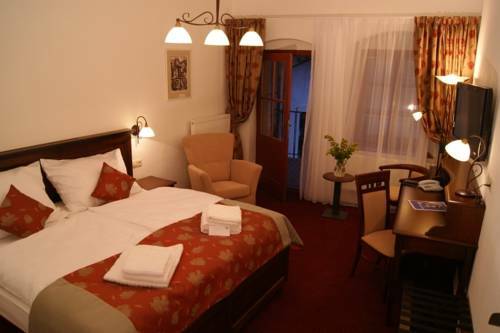 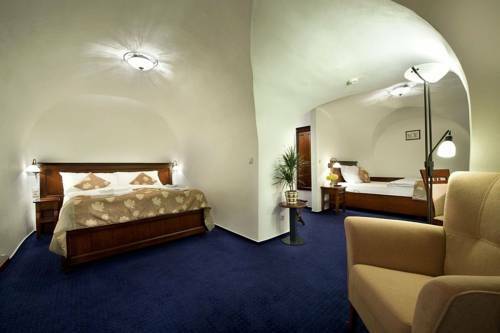 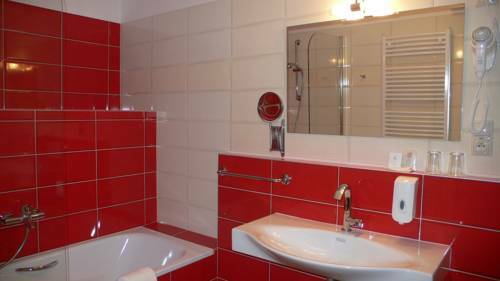 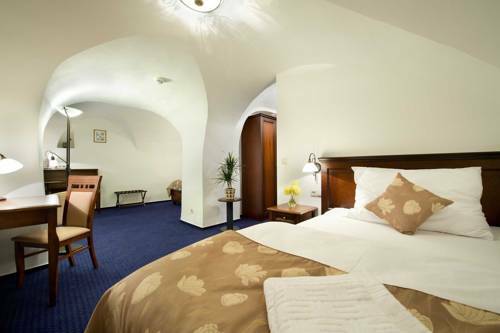 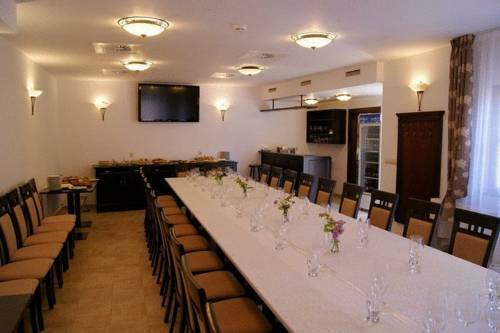 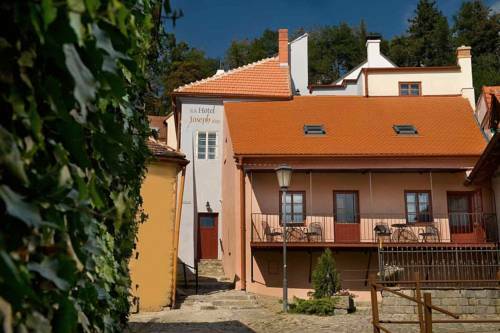 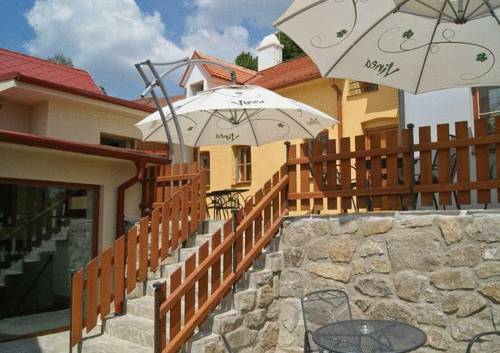 This hotel garni is situated in the UNESCO-protected historical Jewish Quarter of Trebic, a few steps from the synagogues and the centre. 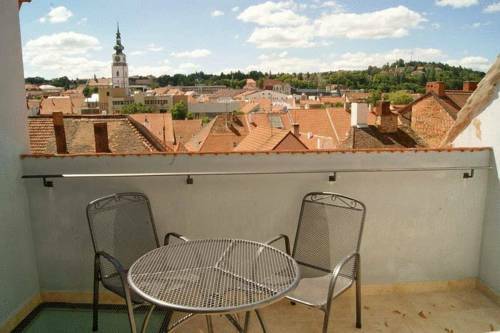 It offers free internet and free parking. 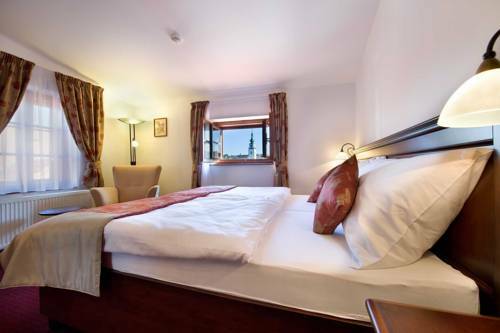 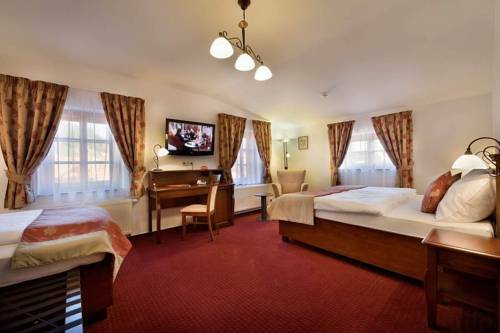 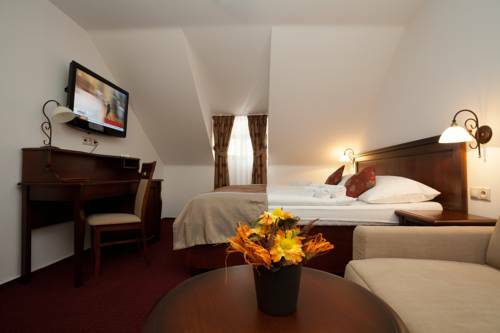 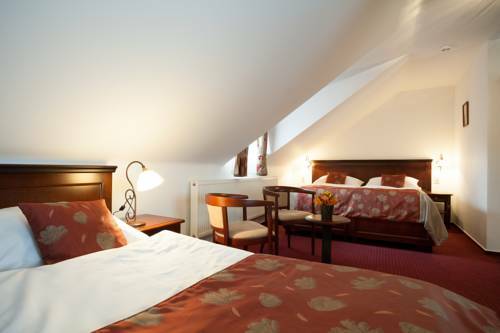 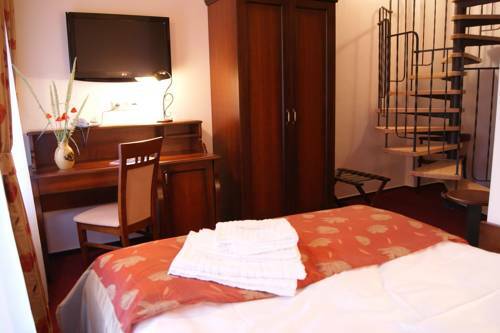 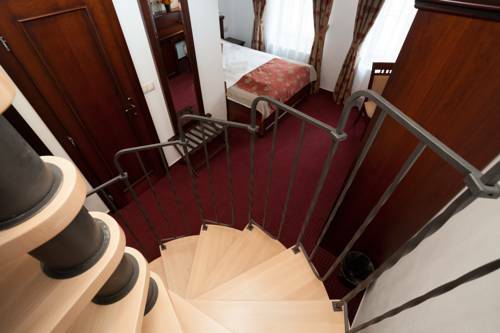 All rooms in the Euroagentur Hotel Joseph 1699 are individually arranged in this historic building and feature flat-screen TVs and elegant furniture. 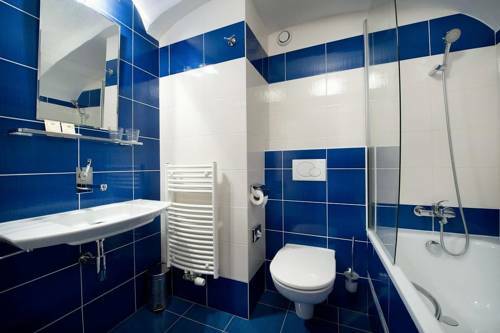 Modern bathrooms are also provided in this 17th century building. 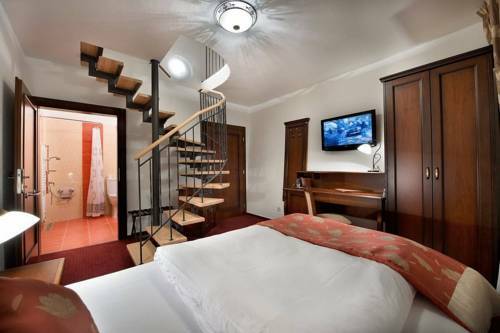 Every morning you can enjoy a buffet breakfast with home-made pastry in the Hotel Joseph 1699.